I know the world ended on a Friday. It was the last day I saw my children . . .
For Scarlet, raising two daughters alone means fighting for tomorrow is an everyday battle. 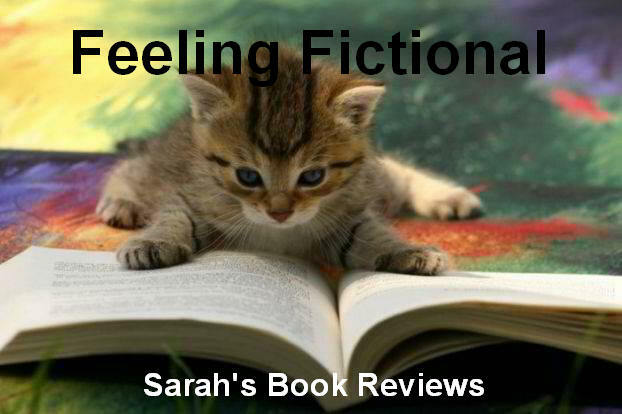 Nathan, desperately clinging to a dead-end job and a loveless marriage, survives purely for his little girl, Zoe. Whilst Miranda's biggest problem is driving her sister home from college with their boyfriends, whilst keeping her new Mini Cooper scratch free. When news comes of a deadly epidemic, panic seeps into homes all over the world and chaos ensues . 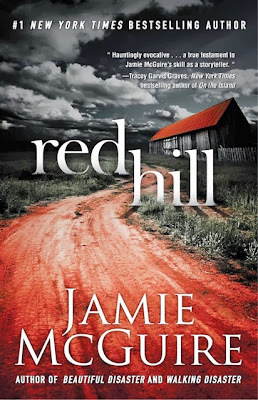 . . Knowing that they can't outrun the danger, they all head for shelter and security at the same secluded ranch - Red Hill. When a normal day spins out of control and the world comes crashing to an end, how far will they go to save their loved ones? Would you slow down to help a stranger if you were both running for your lives? Set against the backdrop of a brilliantly realised apocalyptic world, love somehow finds a way to survive. But what happens when the one you'd die for becomes the one who could destroy you? The end of the world started off just like any other normal day, people were going to work and getting on with their lives as usual when the virus hit. It spread faster than anyone could ever have imagined and killed everyone who was infected, the victims refused to stay dead though and when they came back they were hungry, hungry for human flesh. 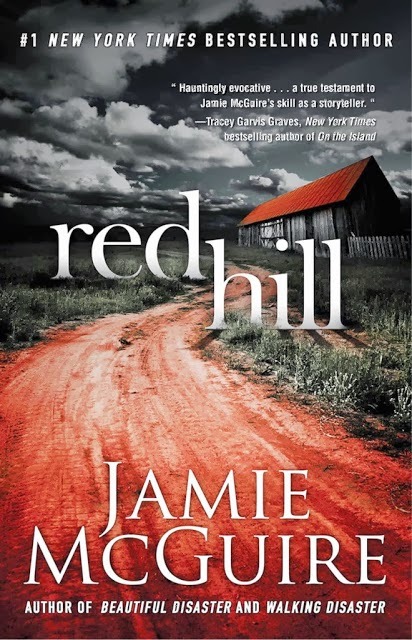 Red Hill is told from three different points of view; you have Scarlet the single mother who has been separated from her two daughters and will do whatever it takes to find them again; Nathan who is just trying to find somewhere safe for himself and his young daughter Zoe; and finally you have Miranda who was on her way to spend the weekend at her father's ranch with her sister Ashley and their boyfriends Bryce and Cooper. These three characters start out as strangers but when their paths cross they have to work together as a group to survive. I have to say really enjoyed watching each of the character's journey to the ranch, seeing the way they reacted when the news of the virus first started spreading, watching them fight their way across the country looking for safety as they tried to figure out what was happening, seeing them face their worst nightmares as friends and family members succumbed to the virus and turned into enemies, all of that was really interesting and made me question my own ability to survive in the event of a zombie apocalypse - I'll confess I don't like my chances! The story makes you ask difficult questions, how far would you be prepared to go to survive? What would you do to protect your loved ones? Would you be brave enough to risk your life for a complete stranger? I did find that once the group arrived at Red Hill the story slowed down though, once they'd settled into a routine and started getting to know each other I felt myself getting a little bored. The romances that start to develop seemed a little rushed and unbelievable but I did like how conflicted Scarlet felt about finding any kind of happiness when she still didn't know what had happened to her daughters. I thought that was quite an honest reaction and it made sense to me, what I struggled with was the fact that she was able to sit around hoping her daughters would find her. She does start to get a little more proactive towards the end but it was a little too late in some ways and I didn't like the way she was willing to put the others at risk for her own goals. Really I just felt that life became a bit too easy for them all when they got to the ranch, I know it was mentioned that the owner had prepared for a potential disaster but it was hard to believe that it was quite so well stocked with food and other supplies for so many people. It just didn't make sense that they weren't having to go hunting for supplies more regularly. The story is well written, I was engaged with the characters and cared about what happened to them but it did feel like this was a story I've read before. 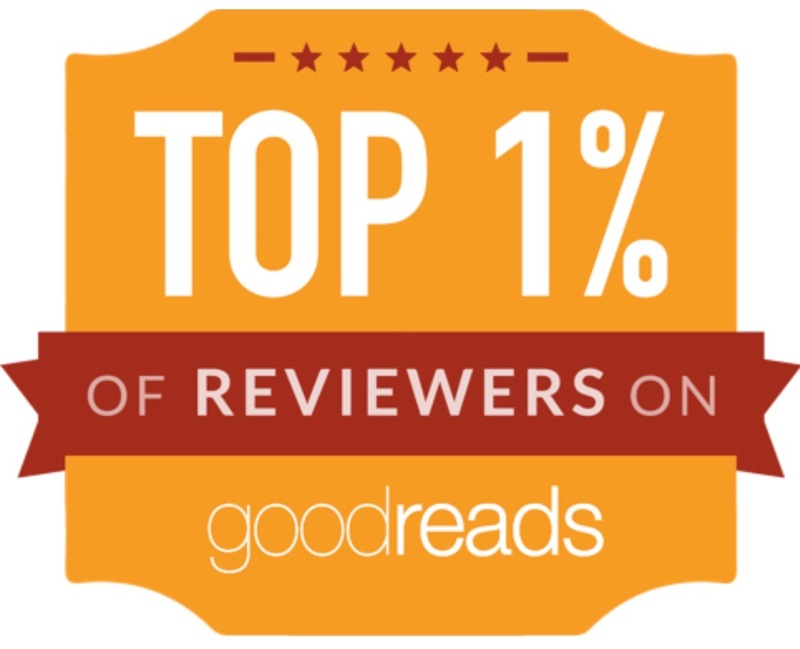 I don't really read many zombie apocalypse stories so this surprised me and I have a feeling that anyone who is a huge fan of this genre would be even more disappointed. It was a shame we're not given much of an explanation for what caused the virus and how it spread so quickly and I was confused by the military response (or lack of it) until very near the end of the book. The ending felt a bit rushed and failed to answer many of my questions which did make me wonder if we'll get a sequel in the future. I'm not sure if there is enough story left to tell for a whole other book though. It's hard to rate this book, in a lot of ways I really enjoyed it, especially the action throughout the first half of the book, but I did feel let down by the ending and that coloured my view of the story as a whole.